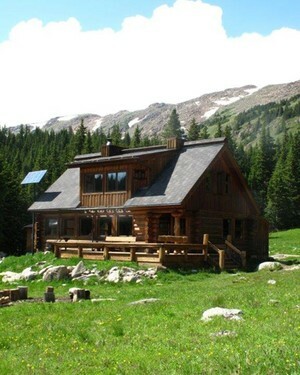 Colorado is home to several systems of backcountry huts that are reachable in the summer by hiking and biking and in the winter by skiing or snowshoeing. 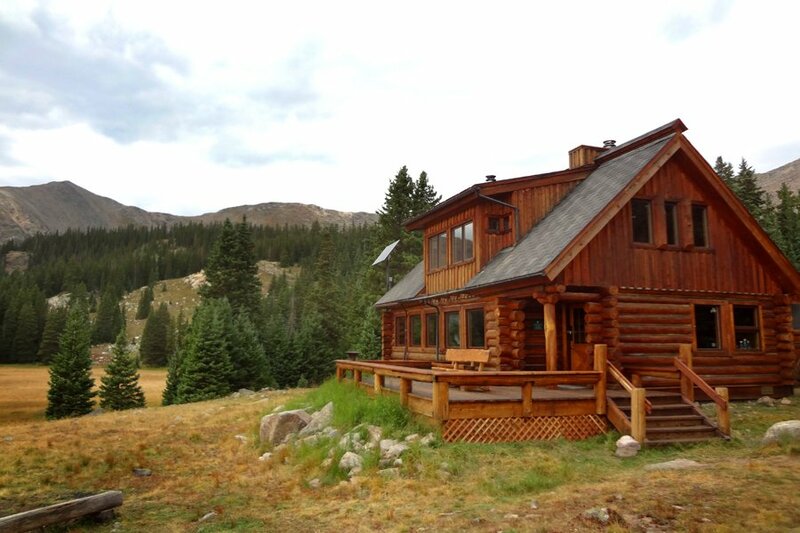 The 34 huts in the 10th Mountain Division Hut Association are widely recognized as some of the best in Colorado's Rocky Mountains. 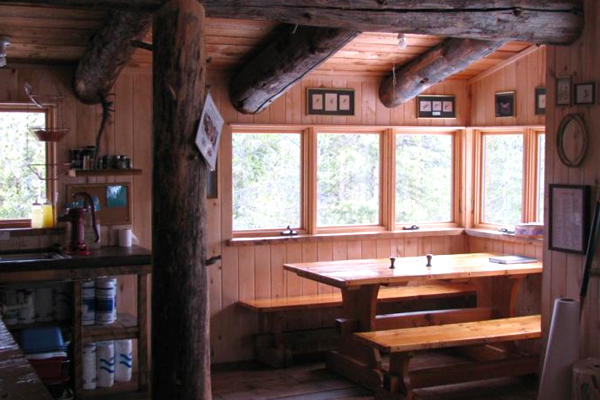 Fittingly, my first hut trip was to McNamara Hut, which was one of the first huts built in the 10th Mountain system. 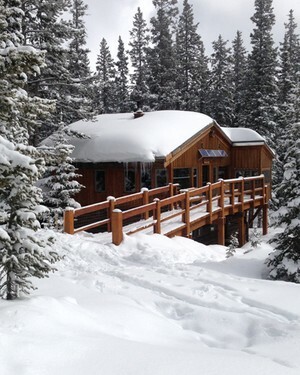 The hut is located just ten miles from downtown Aspen and is a great option for those looking to combine a backcountry experience trip with resort skiing at one of Aspen/Snowmass' four local mountains. My hike to McNamara was a six-mile trek through aspen groves – just enough for me to reach exhaustion from carrying my sleeping bag, food, clothing, and beverages on my back. Just when I thought I couldn't hike any farther, the cozy wooden hut appeared in all its isolated, cell phone reception-free glory. While the trek to the hut is stunning, it's the skiing that brings most people there. 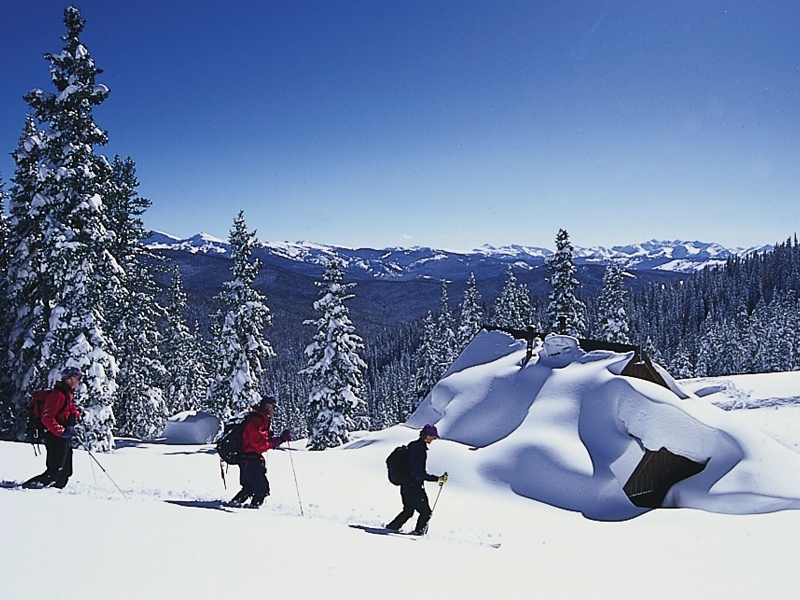 McNamara has access to intermediate ski touring on Bald Knob, and experts can strike out on long tours east towards the Continental Divide. Safety First: This isn't a spontaneous trip. You have to plan. 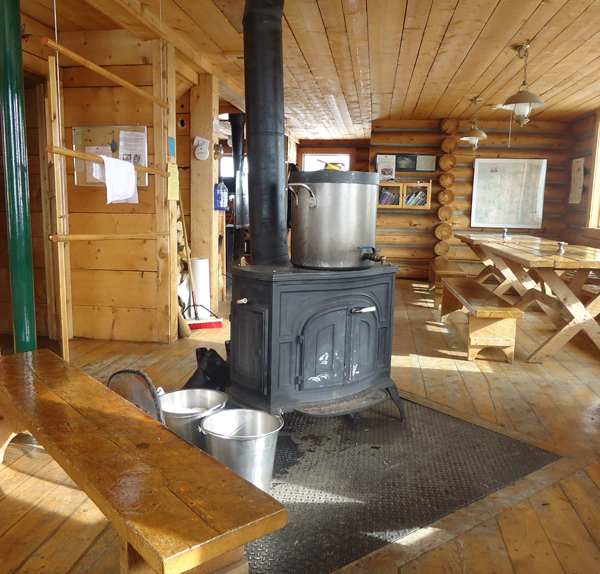 10th Mountain Division Huts has all the information you'll need. And be sure to check the Colorado Avalanche Information Center before embarking on any backcountry activity. Guides: Don't have a group of experienced friends to go with? Professional guide services are available. 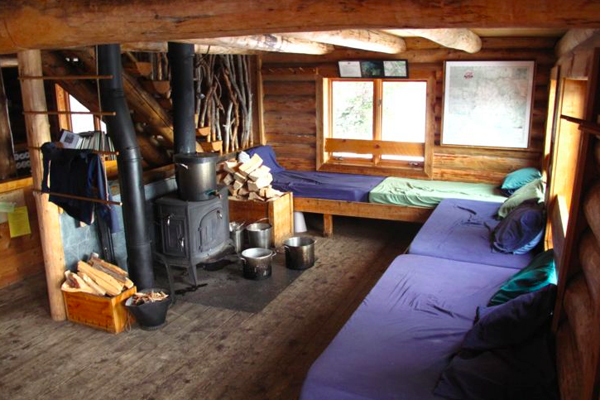 Aspen Alpine Guides and Aspen Expeditions are great options. Footwear: If you're going when it's warm, you'll need good hiking boots. If you're going in the snow, you'll need snowshoes, cross-country skis, telemark skis, or alpine touring skis with climbing skins that allow the wearer to ascend snow-covered slopes. Rentals are available. In Aspen, check out Ute Mountaineer. The Platypus PlatyPreserve Wine Preservation System is an excellent way to bring your favorite bottle of vino into the wilderness without the extra weight.